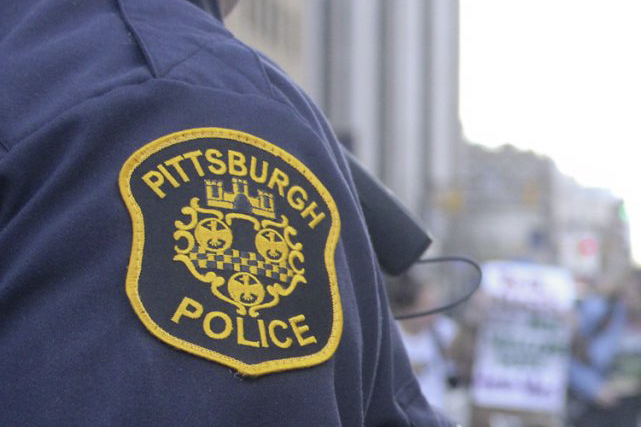 A member of the Somali Bantu community in Pittsburgh was found in critical condition, beaten and potentially robbed in Beltzhoover at about 5 a.m. Tuesday morning in what the Islamic Center of Pittsburgh thinks could have been a hate crime. The man, a cab driver of about 30 years old, was going to pick up a passenger on Climax Street in Beltzhoover. Investigators found him face-down and severely beaten behind a vacant house on 400 Climax St. His empty cab was found a few streets away. The man is now in critical condition at UPMC Presbyterian hospital. Representatives from the Islamic Center held a press conference Thursday morning at their offices in North Oakland asking police to look into the possibility of this incident as a hate crime. As of Thursday night, police have not discussed any motive other than robbery, but are continuing to investigate, according to spokesperson Emily Shaffer. This is not the first time the Islamic Center has asked city police to look into the possibility of a hate crime. On Thanksgiving 2015, a passenger shot an unidentified Muslim taxi driver while being dropped off in Hazelwood. Prior to the shooting, the passenger asked the driver a number of questions about ISIS and whether or not he was a “Pakistani guy,” police said. The driver and leaders of the Islamic Center of Pittsburgh called the shooting a hate crime, but police did not confirm those reports at the time. “We don’t know specifics, but it’s not a stretch to think it’s a hate crime with acts of violence against our community around the country,” Wasiullah Mohamed, the executive director of the center, said at the press conference. Police said there is no evidence thus far that this was a race or religion-related crime and are investigating other robberies in the area. In the last six months, there have been 10 robberies in the area, the most recent on Feb. 20 on East Warrington Avenue and Curtin Avenue. Omar Matali, a representative of the victim’s family who spoke at the press conference , said members of the Bantu community came to the United States on a promise that the brutality would be over and they would find racial and religious acceptance. Now, one of their own is in danger of dying in Pittsburgh.